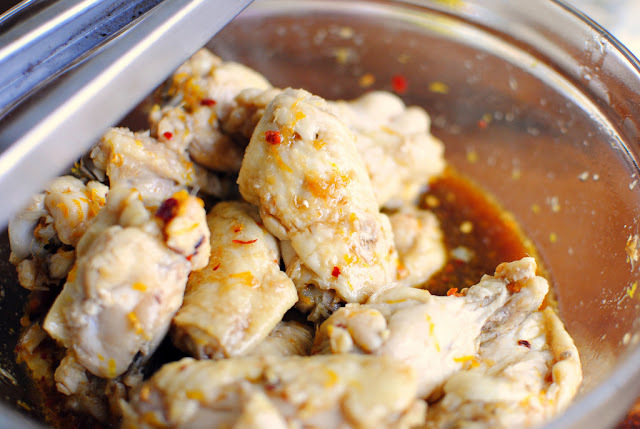 Spicy Citrus Wings are not your tradition chicken wings. These are spicy and citrusy and dipped in a mouthwatering scallion dip. Got a lot of holiday parties coming up and not sure what to make? I highly suggest making these wings. 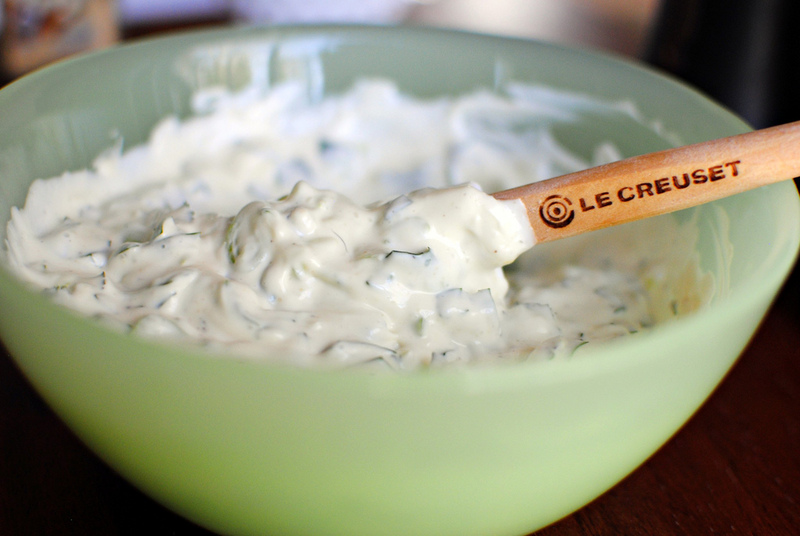 Slightly spicy… slightly sweet… dunked in one fabulous dip, a recipe all are sure to love. 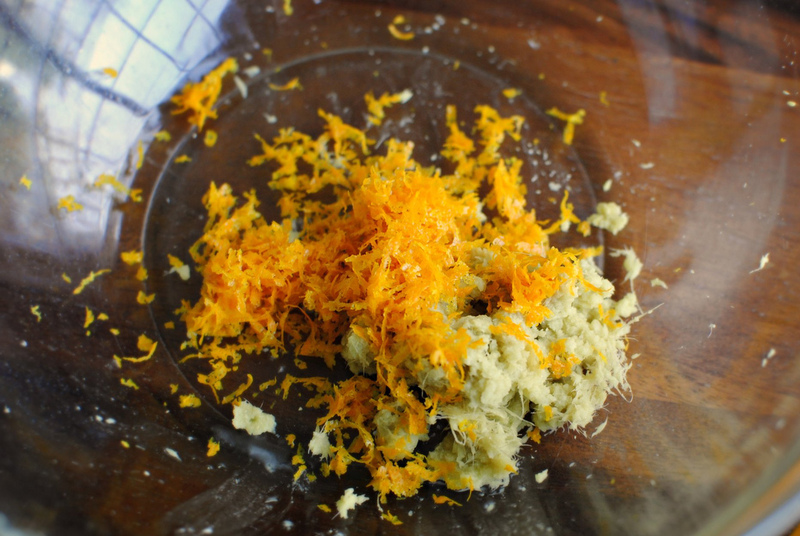 Here is my step-by-step I did for Tasty Kitchen and for the recipe printable. Chicken wings are the quintessential football party food. They go well with just about any salty snack food, icy cold beer and they don’t require a fork (bonus!). Although I’m not an avid football fan, I am a huge wing fan! 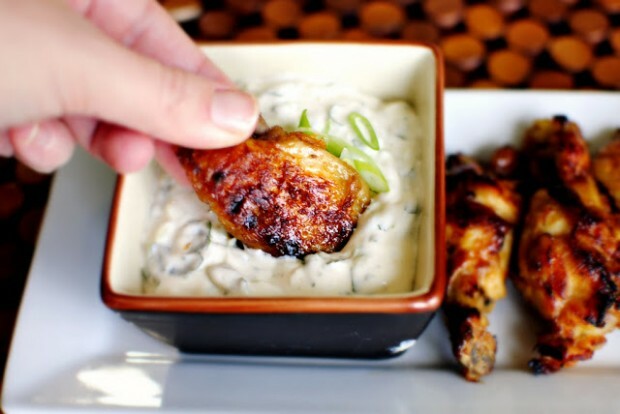 Whether it’s slathered in a spicy sauce or dunked into a cool and creamy dip, I’ve never met a wing I didn’t like. I originally saw this recipe on Tasty Kitchen. What caught my attention first was combination of spicy and citrus which then triggered a salivary response in my mouth forcing me to click over to her website to read more about them. Doing so led me to find her cilantro scallion dip. Honestly I’ve never been so excited about a single dip in my entire life. These wings and this dip is where it’s at! 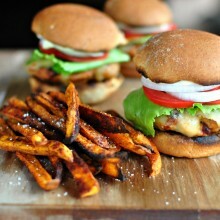 So make them for your next football party or get together, I promise you won’t regret it. I have a small teensy-weensy confession. I’ve never made wings before. Never. Ever. I am however no stranger to chicken or sriracha as you can see by the amount left in the bottle. These recipe instructions were so straight forward, and it didn’t require any deep- frying on my part, which gave me total confidence that I could rock these wings out, and I did. Slice and dice up two scallions and a bunch of cilantro. 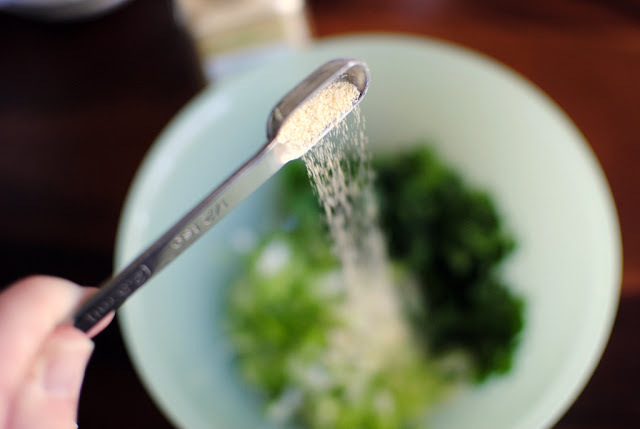 Throw the onions and cilantro into a small bowl and add a half teaspoon of garlic powder. Measure out the mayo and Greek yogurt, then season with kosher salt and black pepper. 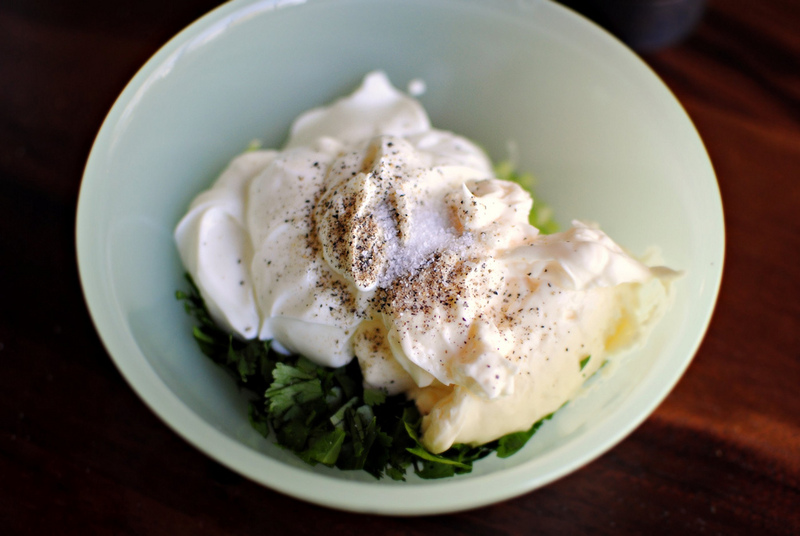 If you have sour cream on hand (in replace of Greek yogurt), that would work too. Stir and taste (to check the seasoning of course), then wrap with plastic wrap and stick it in your fridge to get those flavors developing. 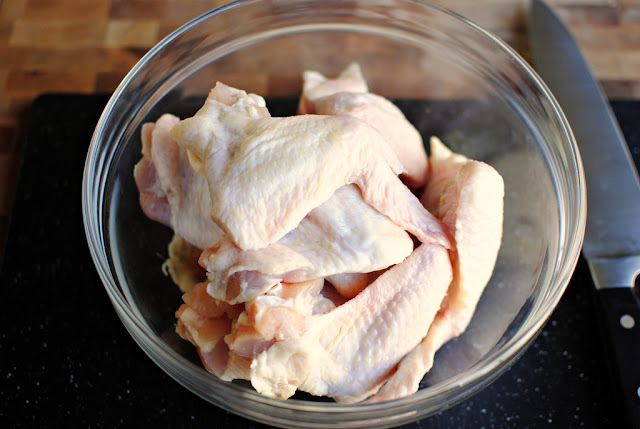 These are whole chicken wings. You’ll need to break them down into three parts; the wingtip (which you’ll discard), the wing or “wingette”, and the classic drumette. With your index finger find each of the joints. 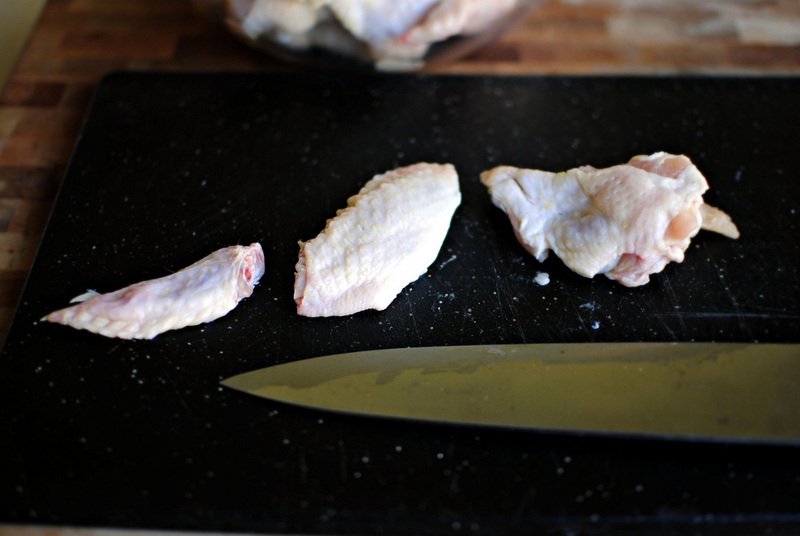 With your sharpest knife, firmly cut into the center of each joint. It should only take a little pressure and your knife should do majority of the work to cut right through. I promise it’s actually not as hard as it looks. Discard the wing tips or save them for stock, nestle the rest of the wing pieces into a steamer basket, and place the basket into a good size pot. 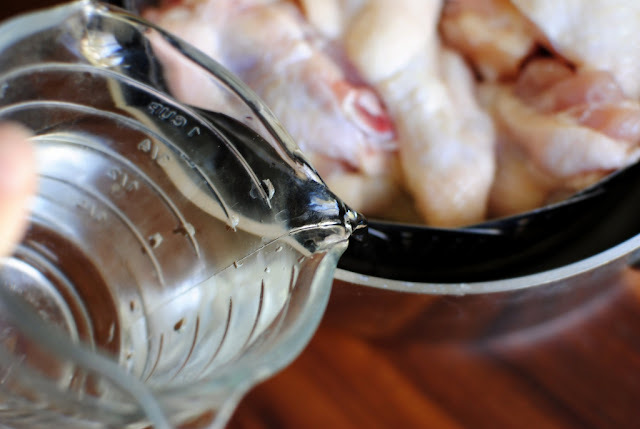 Fill the pot with water just until it reaches the bottom of the steamer basket. 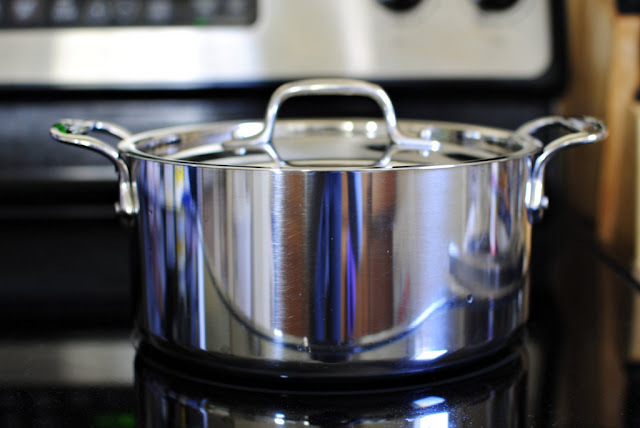 Place a tight fitting lid or a heavy plate on top, bring to a simmer and steam for 18-20 minutes. While the wings are steaming; warm up your biceps and grate two tablespoons of ginger and the zest of an entire orange into a large bowl. 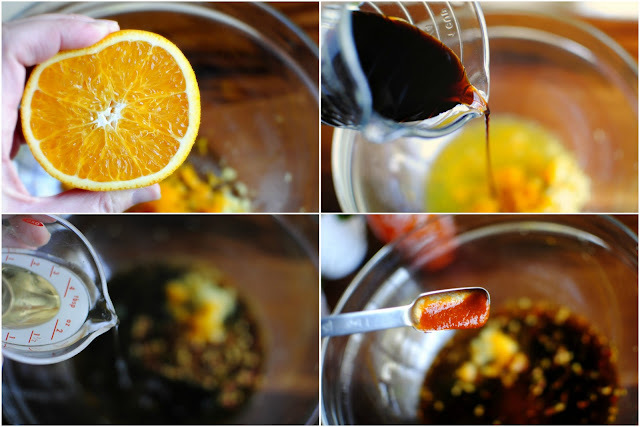 Over the same bowl, put the squeeze on both orange halves to extract all that juice, then measure and pour in the soy sauce, rice vinegar and sriracha. 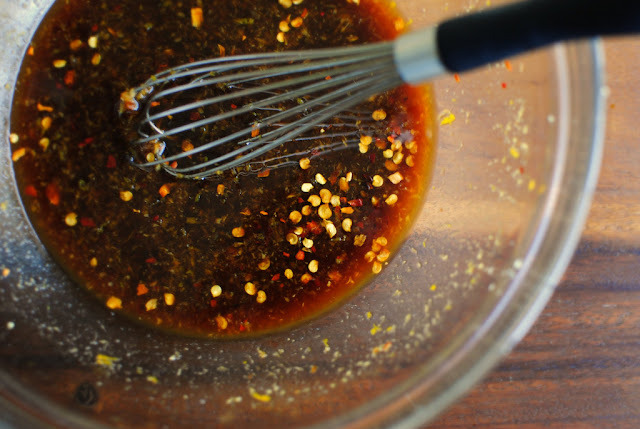 These aren’t blow-your-mind spicy, so measure with a heavy hand if you want a lot of kick! The wings by now should be done steaming and fully cooked. 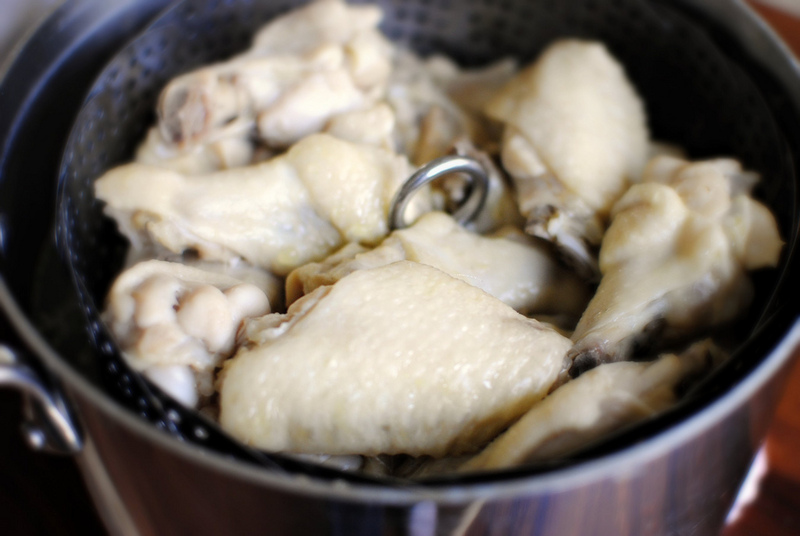 All you have to do now is crisp that glorious chicken skin. First though! We must glaze! 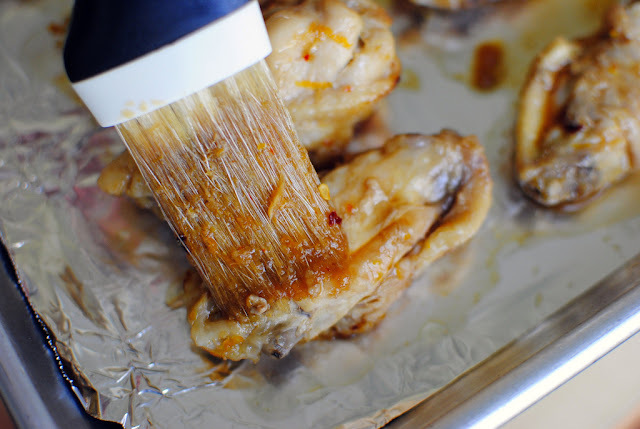 Add in all the chicken wings into the spicy orange glaze and toss gently to coat. 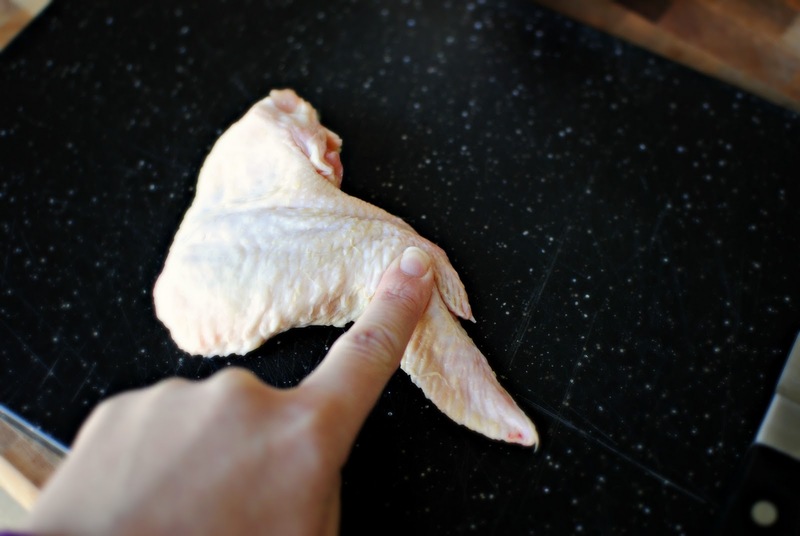 Being careful not to tear or remove any of that skin. 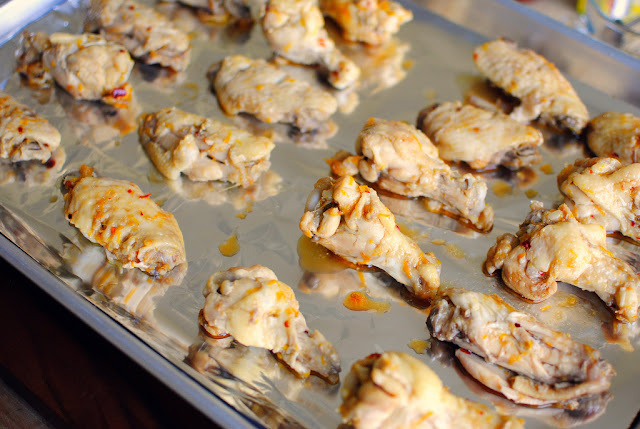 Place on a baking sheet (I lined mine with aluminum foil just to make sure things didn’t stick but I don’t think it would have been necessary), and place the pan-o-wings on the second notch under your preheated broiler and time it for 3-4 minutes. The skin should start to color and begin to crisp up. Remove, turn the wings and brush again with the spicy citrus glaze. 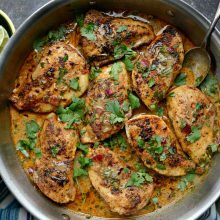 Place back under the broiler for another 3 to 4 minutes and repeat 2 more times, on each side, with the glaze and under the broiler. Keep going until the skin is golden and brown. Feel free to toss these back in the reserved glaze if you like them “wet”, but I enjoyed them just the way they were, sticky and scrumptious! 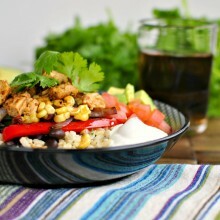 Serve it up with that fabulous cilantro dip and call it a day. 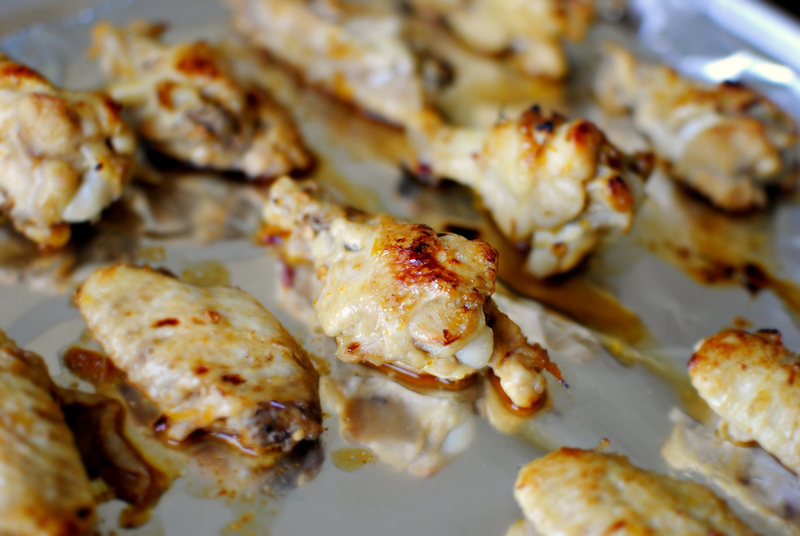 I highly recommend making a double batch of the wings; you probably won’t want to share these! I made these wings just before my girls hopped off the bus. They ran in the house and immediately went to town on these wings. They weren’t too spicy for them to enjoy, but every-now-and-again I got a little heat, but thanks to that fantastic dip it wasn’t too hard to handle. Such an amazing combination of flavor! 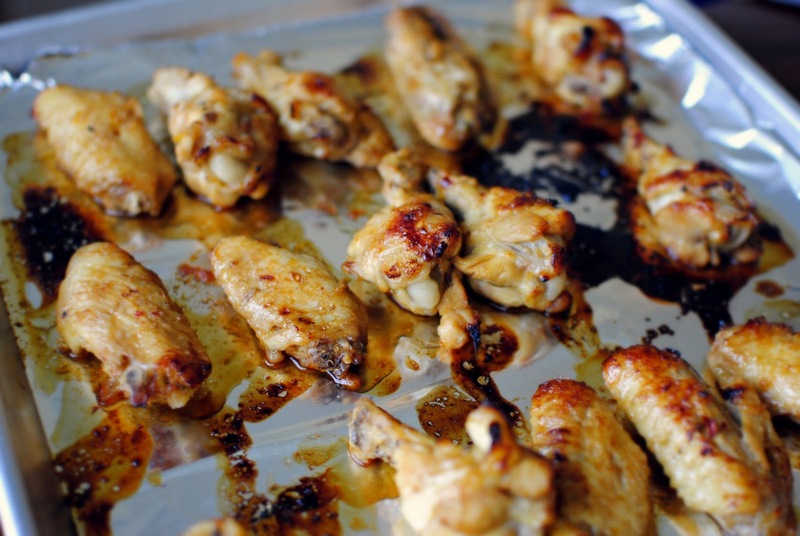 Thank you TK memeber tallmisto for sharing this delicious wing recipe, they were absolutely delicious! Head on over to Tasty Kitchen to print the wing and dip recipes! 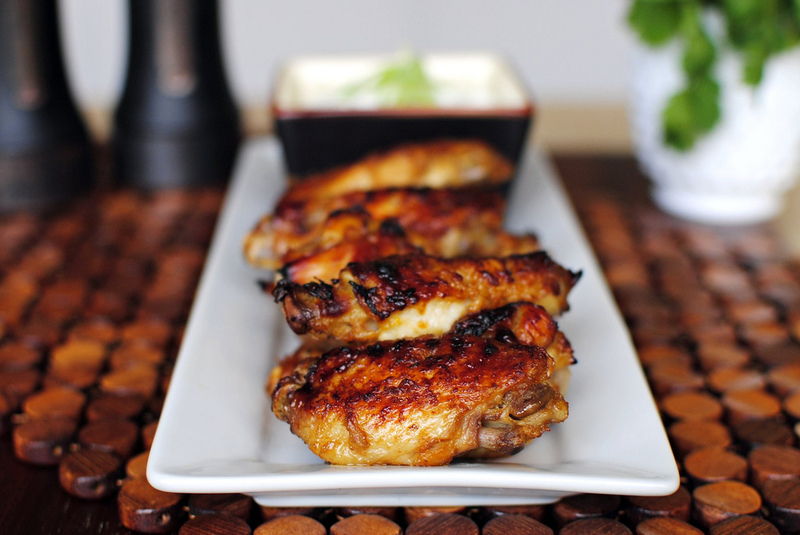 Looking for a more traditional wing recipe? 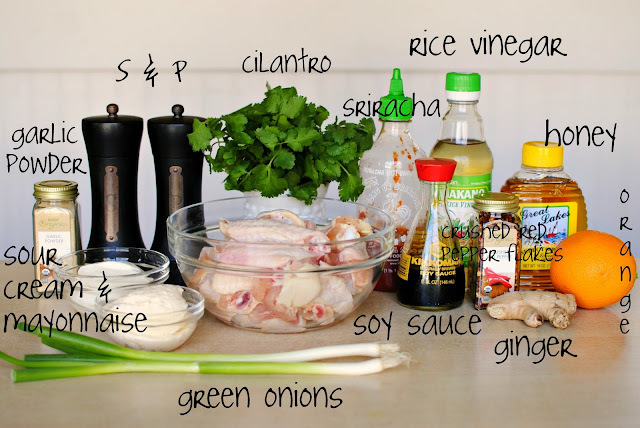 Try my Spicy Garlic Chicken Wings! Enjoy! And if you give this Spicy Citrus Wings recipe a try, let me know by snapping a photo and tagging me on twitter or instagram! 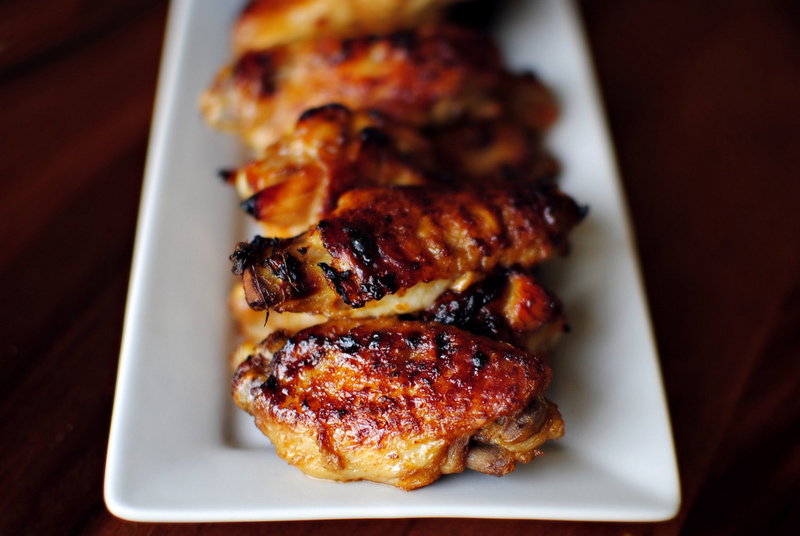 this is such a delicious wings..awesome and crispy..specially that dip is mouthwatering.. 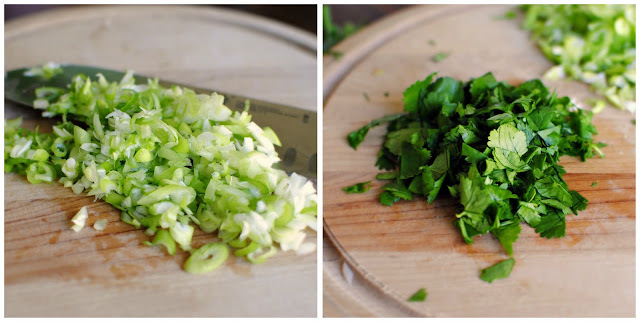 I love these flavors and that dip sounds so perfect…you can't go wrong with cilantro! My husband will love these! These are beautiful! I've never seen the idea of steaming the wings first but I really like that. It's less mess and it let's you know that the pieces are cooked before you get to gussying them up. I'm definitely using that method in the future! 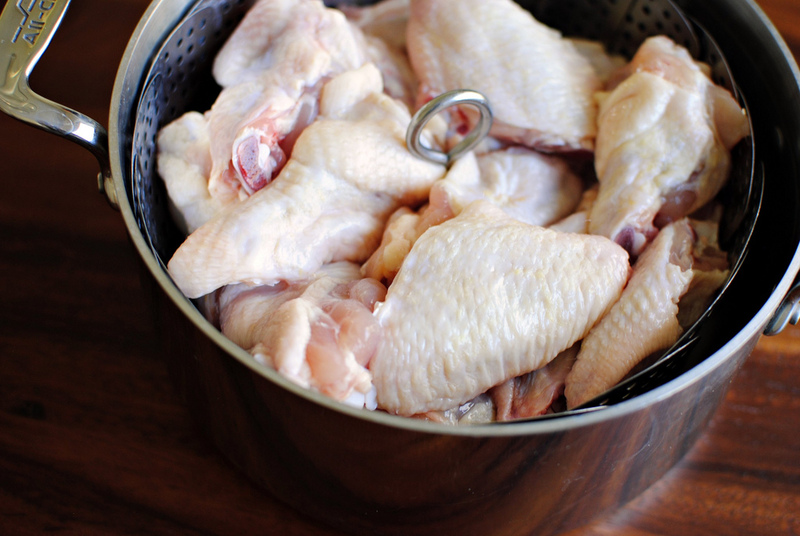 Sally… After making these I thought this is the method I will use for future wing recipes… OH the possibilities!! I just realized how hungry I am thanks to you 🙂 these sound so good! they look really good and I love your pictures! How would I adjust this for drumsticks?